Liverpool head into their pivotal Super Sunday clash with Chelsea boasting one of the most devastating attacking trios in world football in Roberto Firmino, Mohamed Salah, and Sadio Mane, but as the former tells us, it is a partnership honed by endless work on the training field. Jurgen Klopp's side head into the encounter at Anfield two points clear of Manchester City at the top of the Premier League, albeit having played a game more than the champions. 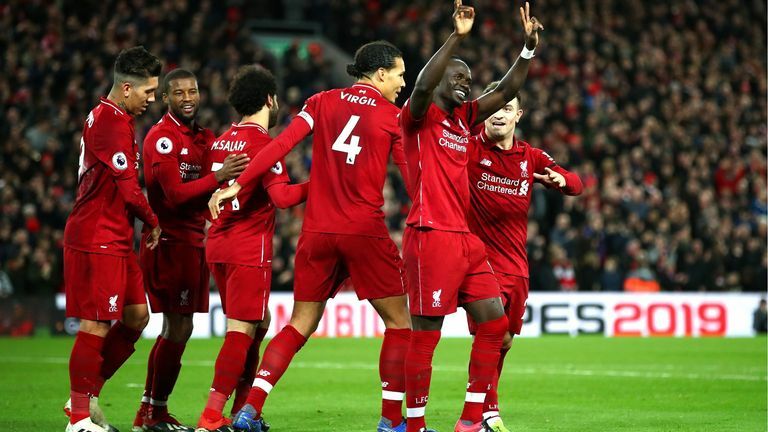 If Liverpool are to beat Chelsea at home for the first time since 2012, though, then their much-vaunted front three will surely have a decisive role to play, given they have already notched up 56 goals in total between them this season, including 47 in the league. 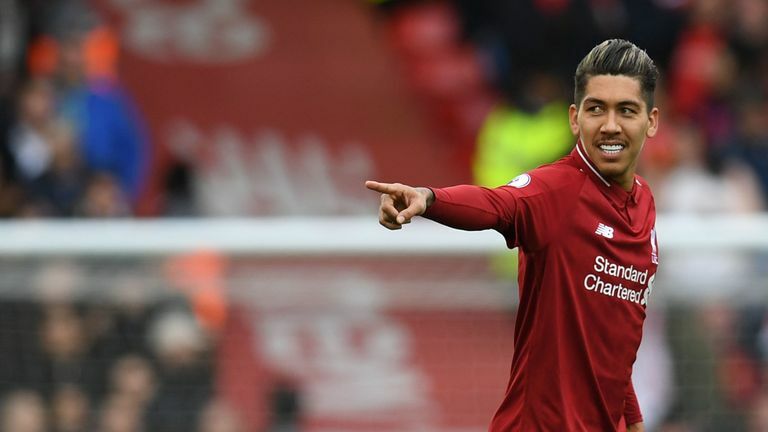 However, those sort of goalscoring returns do not just happen overnight, but take hours of fine-tuning between the front men in training, as Firmino explains. 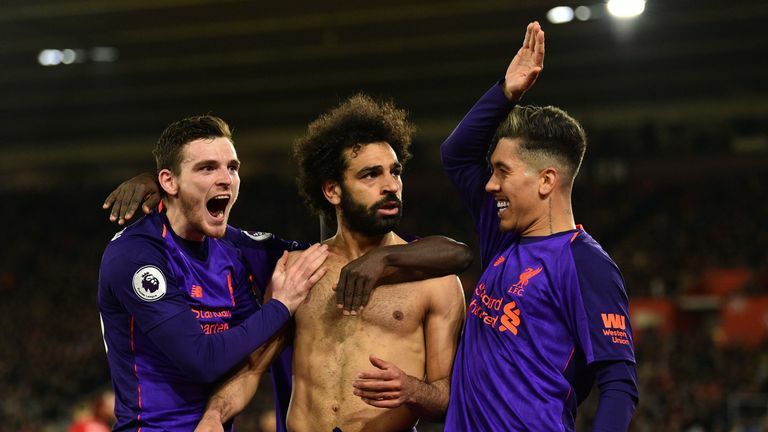 "This all comes day after day of work, of working together each day," Firmino told Sky Sports ahead of Sunday afternoon's contest on Merseyside. "We've been together now almost three years. We are only growing every day. In training sessions, in games, we already know each other perfectly, and I hope it can keep going in this way." One positive heading into the weekend's biggest fixture as far as Liverpool are concerned is the return to form of Salah, whose breathtaking solo effort against Southampton in the club's most recent league outing ended a run of eight games without a goal in all competitions for their top scorer. And his strike partner hopes the Egyptian can continue finding the net against his former team. "It's very important that he's scoring and helping us win games," he said. "It was really important for him to get back to scoring because it had been a while since he scored. "So I'm very happy for him. It was a really decisive goal, a comeback goal, and then we obviously went on to score the third. It's also very important for him to take confidence from that in the league and the Champions League." Firmino himself is enjoying another impressive campaign in front of goal for Liverpool, with the 27-year-old having contributed 15 goals and eight assists in 43 matches in all competitions so far this season. "In my view, I am good, I'm 100 per cent and I feel great," said the frontman, who scored his side's second goal in their 2-0 win over Porto in the first leg of their Champions League quarter-final on Tuesday night. "I've got a lot of belief, and I just want to help my teammates win games, giving my all out on the field. I hope we can do our best, achieve our goals, and that I can continue helping my team." Those 15 strikes also include a memorable hat-trick in Liverpool's 5-1 thrashing of Arsenal at Anfield in the league in December, the first-ever treble of the Brazil international's career. "It was an important victory for giving us confidence, for our team to keep winning games," Firmino said. "In particular, it was a special day for me, scoring the first hat-trick of my career. And I could help my teammates with the victory. It was a difficult game, we went behind, but turned it around, and I am happy to have helped the team, and it was a great game for everyone." Firmino, however, has warned his team-mates that with a first top-flight title since 1990 on the line, they must be totally focused for Chelsea's visit, given the threat the visitors will pose. "It should be a good game - they are a great team, with great players, we know that," Firmino said. "It's a classic, a great game, and we will have to be 100 per cent switched on, focused on the game, and do our best - that is the most important thing. 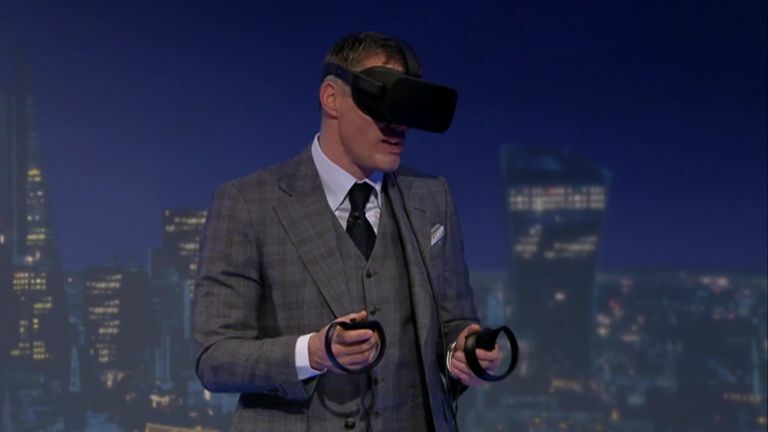 "Chelsea are a great team, they had an excellent start to the season, but unfortunately couldn't continue that run of results and fell away a little. "But they are still fighting for a top-four spot, Chelsea are a great team, regardless of who they may have lost to recently. So it's going to be a great game, and I hope we are alert and can win the game."